Build a base rack that you can attach activity specific mounts on to. 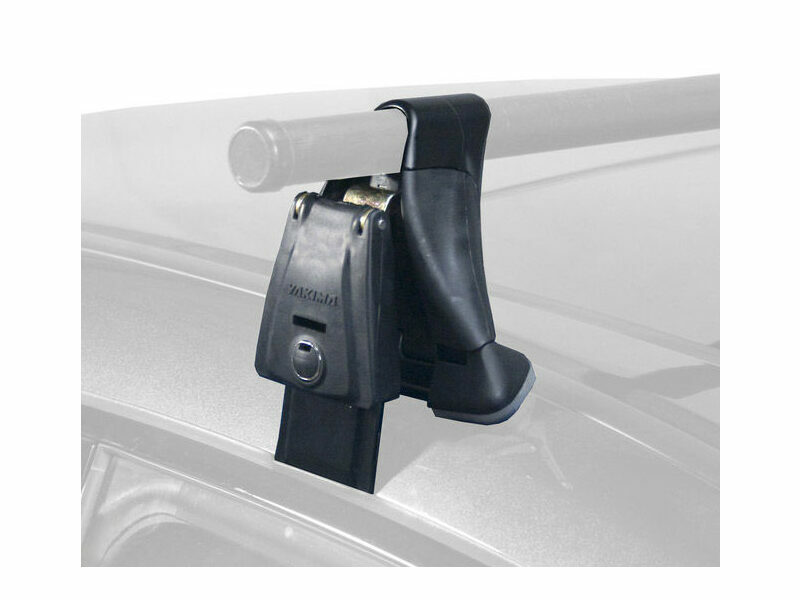 Carry a canoe on your vehicle roof top securely and safely. 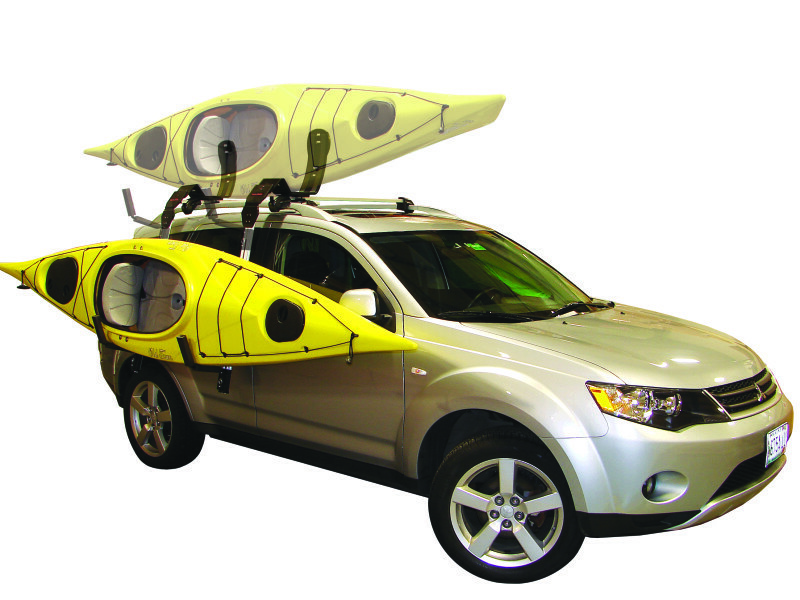 Carry a kayak on your vehicle roof top securely and safely. Need a little help getting your boat on your roof? 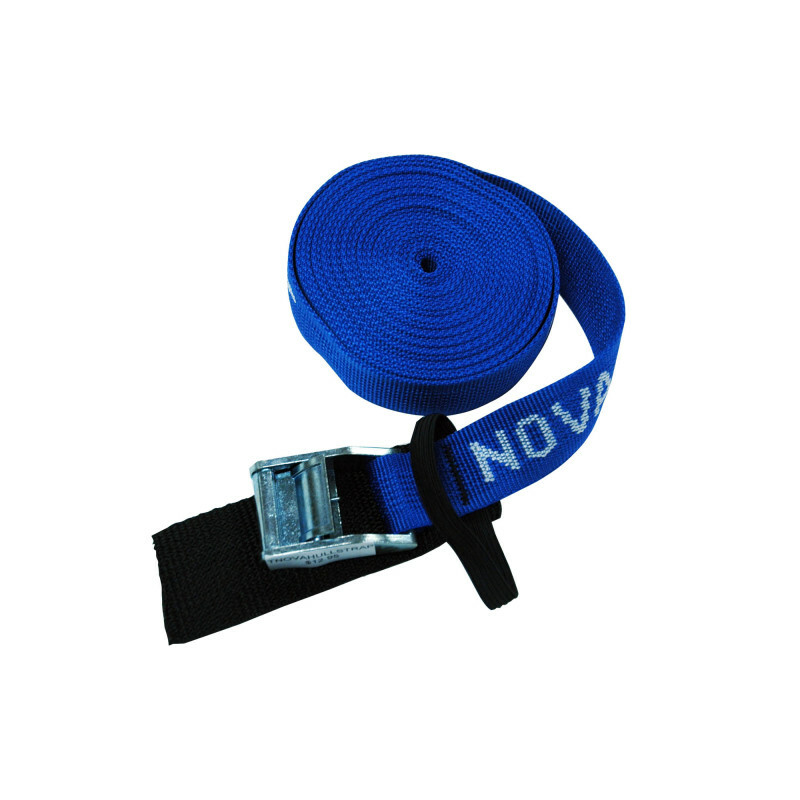 Secure your load with quality straps.